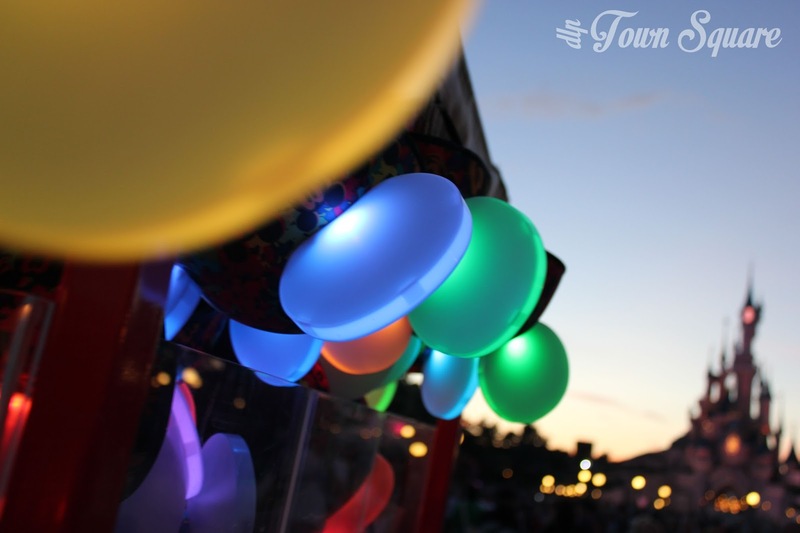 Unless you’ve been hiding under a rock the size of a pair of Mickey Mouse ears, then perhaps you’ve heard about the Light’Ears, the new way of lighting up Main Street U.S.A. to the Disney Dreams! Show. We all saw, and were amazed by, the pictures of the press event in March with a sea of Light’Ears in front of the castle, but is the reality any different? Well, in short, yes. These are new additions to the park this summer which you will only really benefit from, if you have positioned yourself well, which as we know in the high season is not always so easy. We’ve had two experiences, one good and one bad meaning we are able to write a balanced report. First of all, the hats are heavier than you would probably imagine, but that can be explained by the fact these are electronic devices, the electrical elements are protected by a foam layer which actually makes the hat comfortable to wear, in fact that is one of the big things we took away from the Light’Ear hats is that, for the short period in which you wear them, they are actually reasonably comfortable. 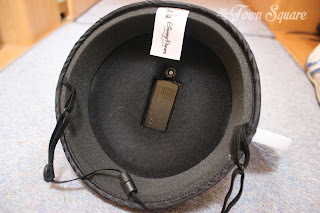 My only dislike was the strap underneath your chin but I’d put that down to just not being used to wearing one, it is important to remember that you are only likely to be wearing this hat for about an hour in summer (or perhaps longer in Winter? That remains to be seen). The design of the bonnet is bright, very bright, and probably looks much worse in photographs than in reality and once night falls, the images are too dark to see. Perhaps design wise we should all just remember that it never really matters for the 23 minutes it is designed to be worn for, and you are not even able to see it yourself. Which brings me to what might seem a negative detail, you can’t see it; thus making it incredibly difficult to market, ‘The lights you are paying €20 for synchronize with Disney Dreams! but you won’t actually be able to see them’. And, regrettably, that is this products major downfall, if nobody else near you has bought the Light’Ears, you have essentially poured €20 down the drain; the argument may well be in return that you are enhancing the Dreams! experience for other guests, but consumers will not see it that way. Why should I pay €20 for something I will reap no benefit from; and so this is where I plea with all Disneyland Paris guests, please buy Light’Ears! Not only will you have a pair of Mickey ears, you’ll also enhance Disney Dreams! for everyone, after all, who wouldn’t want to see the scene from the press event echoed every evening in central plaza? I visited Disneyland Paris twice this summer (2013) and incidentally had two very different Light’Ear experiences (not purposefully). 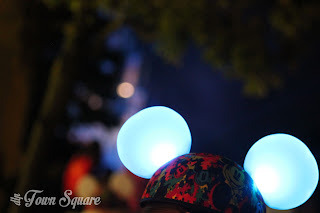 Let me begin by my first experience, after having bought my Light’Ears from Boardwalk Candy (where you will get a brand new pair, which is much better than buying a pair that have been on all night from the roaming carts) I attempted to find a space for the show. Central Plaza was full and so I resorted to a place outside Disney & Co (about half way down Main Street). I thought I had a decent spot with a view of one pair of ears, when just as the ‘second star to the right’ sequence was playing, a man decided to stand directly in front of me; and to make things even worse, he put his child on his shoulders. I was reduced to no view. So I moved up the sides of the street. As the show ended I felt an immense sense of disappointment, not just having not being able to see the show; but of €20 wasted. Then, the second day in the park, I arrived for Dreams! about 20 minutes earlier, had a good view of about 3/4 pairs of ears and as the show went on, my jaw dropped once again as if it was the first time seeing the show. I had rediscovered my love of the show as the colours of the ears matched the scenes, the music, the characters and the flashing of the ears matched the beat of the music. Sometimes the show itself was the star, and the ears turned off and brought the focus to the castle sometimes Dreams! designers clearly wanted to show to be right in front of you and so the ears became the star. All in all, I rediscovered a show that had taken a place in my heart and this time I left feeling like that €20 was one of the best I had spent in Disneyland Paris. Each evening I was at the park interest for Light’Ears was somewhere in between moderate to high, but with the high price tag families tended to buy just one pair per family. The uptake seemed higher with adults than families with plenty of adult groups and parents wearing them. 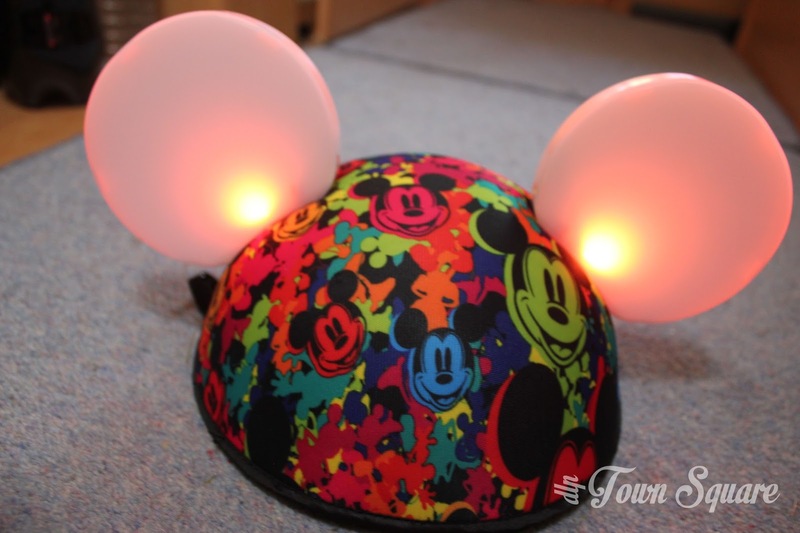 Overall, the Disneyland Paris Light’Ears will allow you to revolutionise the way you see the Disney Dreams! show and literally bring it right in front of your eyes. This is one experience in Disneyland Paris that you do not want to miss! But, I’d like to reiterate my plea from earlier in the article: So that all guests get maximum benefit from the ears, please buy a set and allows us all to dream every evening. Disney Dreams! 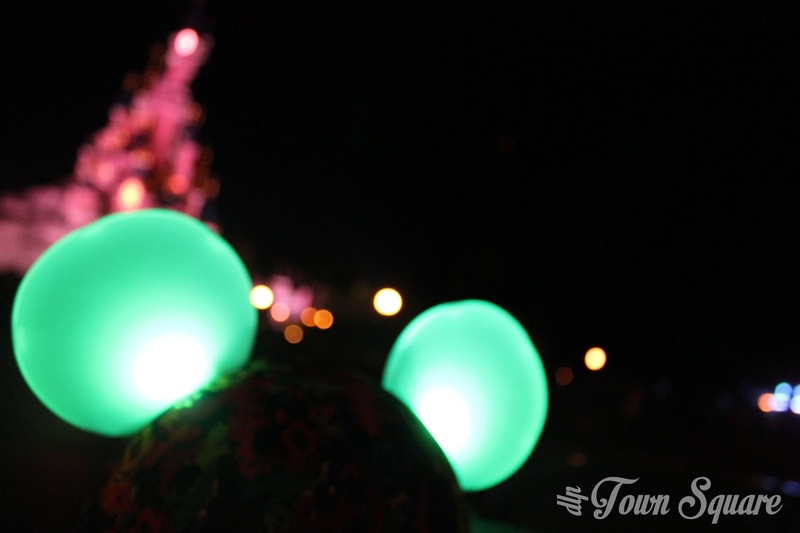 now featuring Light’Ears is performed nightly in Disneyland Paris. An article describing how Light’Ears are marketed around the resort, and could be further marketed will be uploaded soon onto this site.